Smoke billows from a crude oil unit at the Chevron refinery in Richmond. A state agency issued a nearly $1 million fine Wednesday against Chevron in response to the Richmond refinery fire that occurred last August. The California Division of Occupational Safety and Health issued 25 citations against Chevron, with penalties amounting to $963,200, according to Cal/OSHA spokesperson Peter Melton. 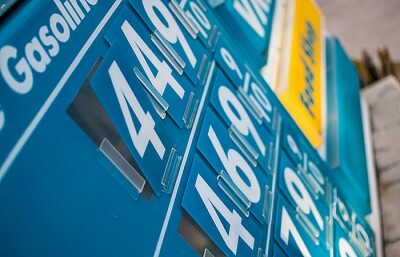 The fines levied against Chevron are the highest allowed by the state. Some of the citations issued to Chevron include 11 “willful serious” violations and 12 “serious” violations. “Willful serious” is the highest form of violation, according to Melton. Melton said there haven’t been such serious violations in California since February 1999, when a Tosco refinery in Martinez, Calif., caught fire. 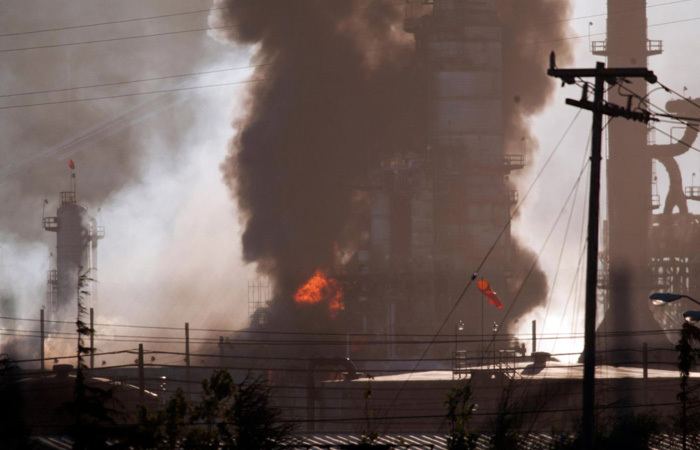 One of the willful serious violations includes Chevron allegedly not acting on repeated recommendations to replace a corroded pipe that eventually ruptured and led to the refinery fire. Another alleges the company did not implement its own emergency procedures to shut down the crude oil unit where the leak occurred, putting refinery employees in harm’s way. 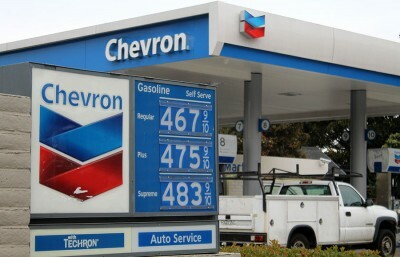 Chevron plans to appeal these violations, and they have a 15-day window to do so, according to Melton. “Although we acknowledge that we failed to live up to our own expectations in this incident, we do not agree with several of the Cal/OSHA findings and its characterization of some of the alleged violations as ‘willful,’” Chevron said in a press release on Wednesday. In the press release, Chevron promised to undergo corrective actions at the refinery, including strengthening process safety and mechanical integrity. Local environmental organizations welcomed the citations levied against Chevron and saw this as further evidence that the country should look into renewable sources of energy that are safer and environmentally friendly. Andy Nguyen is the lead crime reporter. Contact him at [email protected].